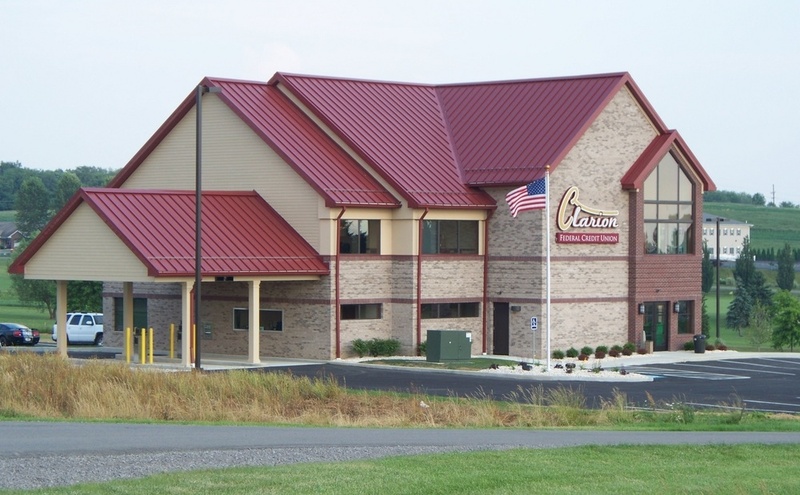 CLARION, Pa. (EYT) – The Clarion River Jam Bluegrass Festival continues today at Ramada by Wyndham. The festival is open to the public, and the admission is free. The event, which began on Friday, March 15, continues from 12:00 p.m. to 11:00 p.m. on Saturday, March 16. 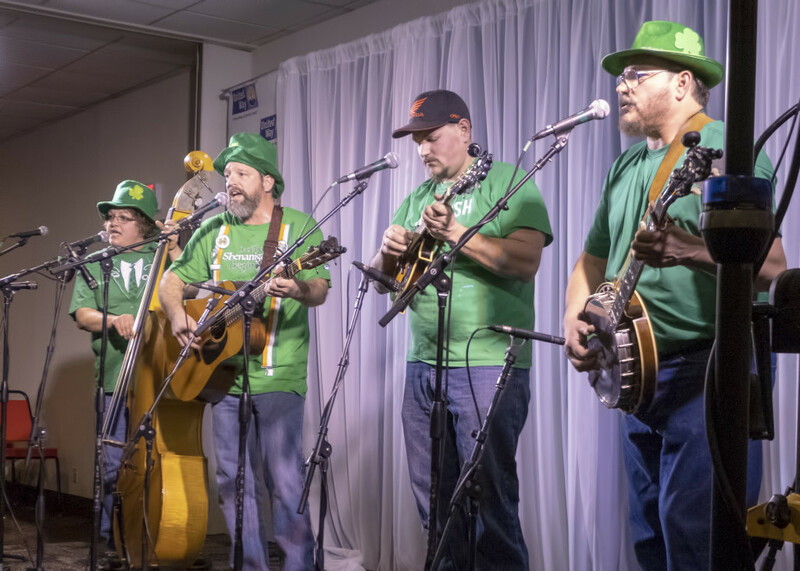 There will be continuous bluegrass and newgrass music by top regional musicians. The family-friendly festival includes raffles, jam sessions, vendors, and more. Proceeds will benefit the Clarion United Way. Ramada by Wyndham is located at 45 Holiday Inn Road, Clarion, Pa.